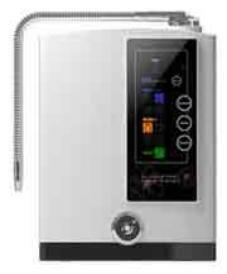 The Jupiter Science Venus is the best value and most contemporary water ionizer now available. 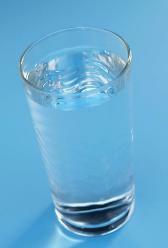 not only make ideal alkaline and acid water, but to continue to make the same quality water year after year. efficiency. The new proprietary matting used in the Venus water cell is extremely resistant to mineral deposits. Lime, iron, and other minerals are "sloughed off" enabling better ionization for a long period of time. of any remaining chlorine or fluoride. very efficiently on only one clean cycle of 10 seconds per every 20 liters. This special feature has been, until now, only available on much more expensive ionizers. water and -ORP. The slower the water flow the more time the water has to be altered by the ionization process. down due to the exception strength of the Venus's ionization chamber. exact same pH level every time you use your Venus. effective at helping to remove many water contaminants and will give a good 1000 gallons of filtered water. You also have the option of purchasing the Venus with a .01M Biostone - the finest domestic filter available. installation is literally a "SNAP". hard, or increase the voltage if your water is very soft. 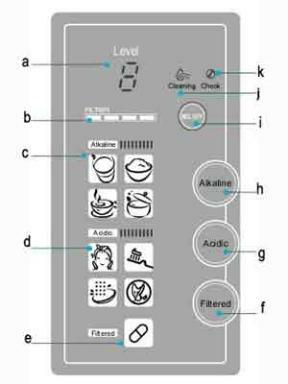 wish to reduce the voltage so that your acid and alkaline settings show a good range of choices. these areas you can get a high alkaline pH as well as a good acid pH.